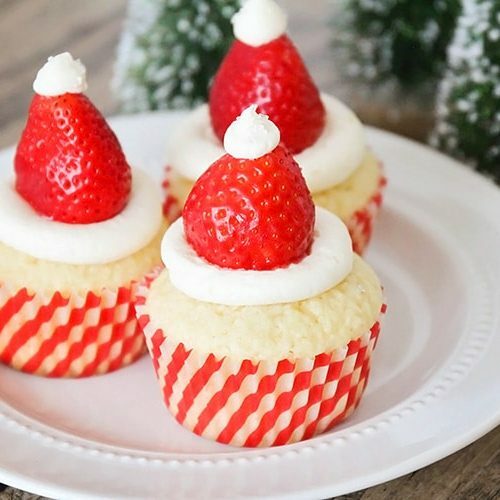 Are you ready for a fun and festive treat for the holiday season? 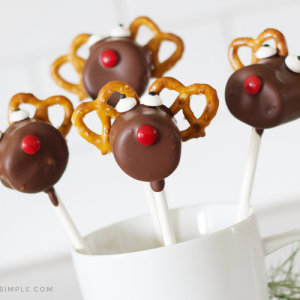 These Reindeer Pretzel Marshmallow Pops are a simple treat your kids will love to create and then devour! We are weeks away from Christmas and the kids and I have been busy in the kitchen! We love making our Melted Snowman Cookies, and we make Christmas Blossoms every year, but this year we decided to mix it up a bit with some fun Reindeer Treats. They are so simple, and SO DARLING! 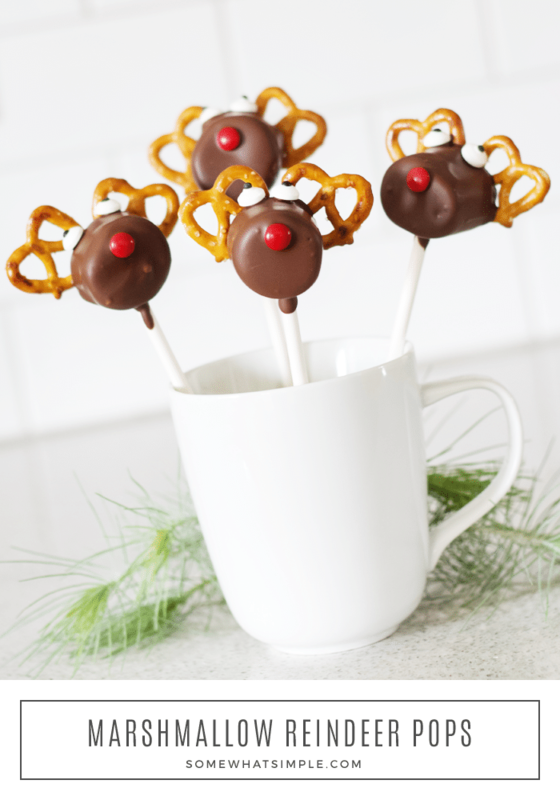 If you’re looking for an easy treat that happens to be deliciously festive, we’ve got the perfect idea – Reindeer Pretzel Pops! 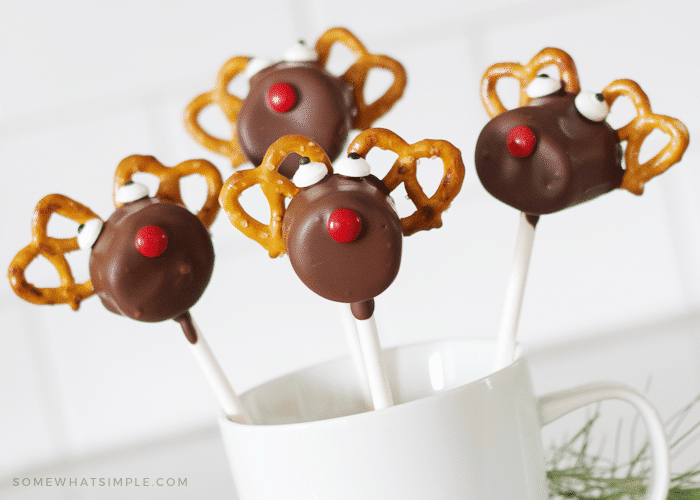 Simply dip the marshmallows in some chocolate, add some pretzel antlers and a candy nose and eyes and in literally 2 minutes you’ve got a fun treat the kids are going to LOVE! Place each marshmallow on a sucker stick. Insert the stick about 3/4 of the way back on the rounded end. Set aside. Lay pretzels side by side in an antler formation on wax paper. In microwave safe bowl, melt the candy melts according to the directions on the packages. Once fully melted and smooth, transfer to work area. Dip the marshmallows into the melted chocolate, let excess drip off. 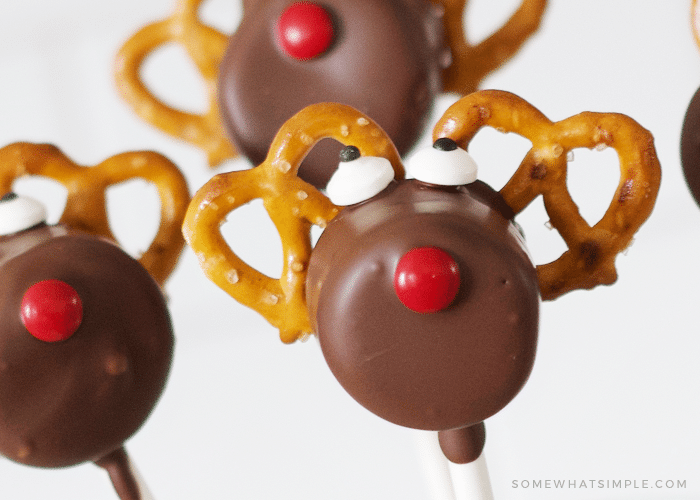 Lay the dipped marshmallows flat on their backs, onto their pretzel "antlers". You can adjust the pretzels if they moved. Place red candy nose onto top of marshmallow. Before placing candy eyes onto reindeer, let the chocolate set slightly (about 1 minute) to prevent eyes from sliding from preferred location. Let chocolate harden completely, peel off from wax paper and enjoy! Simple and cute- just the way we like it around here! So cute! 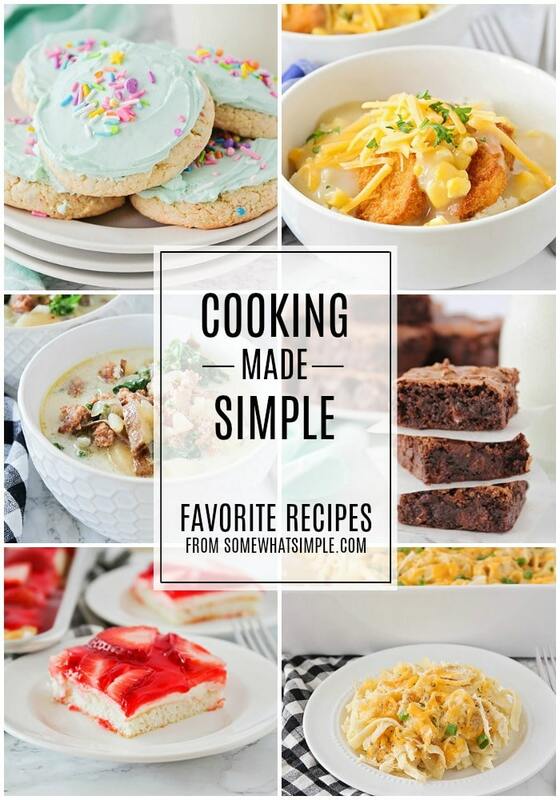 Thanks for sharing at Sew It Cook It Craft It. Merry Christmas! 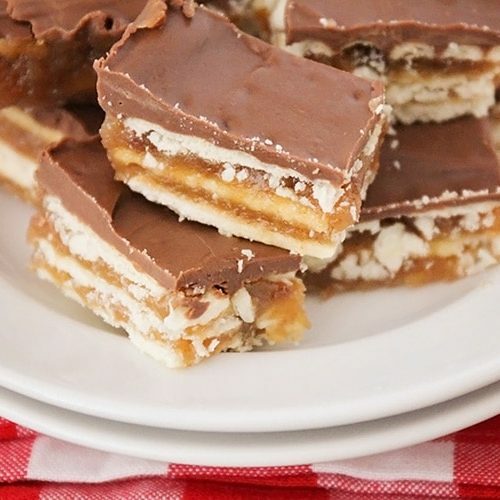 this would be a fun (and tasty) treat to make together with the kids. Thanks for the idea! So cute! My chocolate covered things never turn out looking as good, these are just perfect! 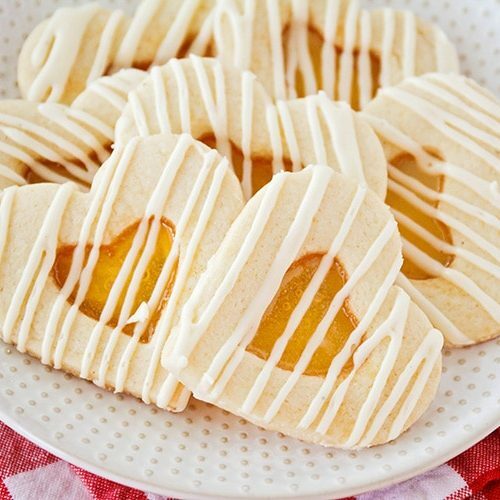 I am sure everyone loves them!